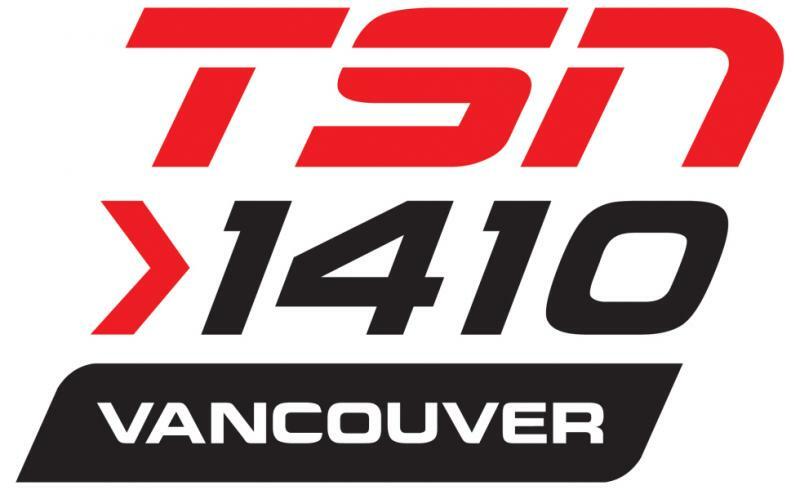 In the second installment of the Beer Me BC Buzz with TSN 1410’s Just Here For The Beer Dustan Sept talks about the results of the 2015 BC Craft Beer Survey. He runs through the state of BC craft beer opinions, industry trends and the winners of the 2015 People’s Choice Awards. Listen to the segment below to catch it all.